This holistic therapies company was founded by Steven Crumblehulme, MSc, BSc (hons), PGCE, MAR in 2011 as a Complementary Therapies business offering a range of treatments, including Reflexology, Hot Stone Reflexology, Japanese Cosmo Facelifting and Reiki in the Cheltenham area, with a home-based studio and training centre in Pittville. Visit the treatments page for more information, such as pricing and length of treatments. 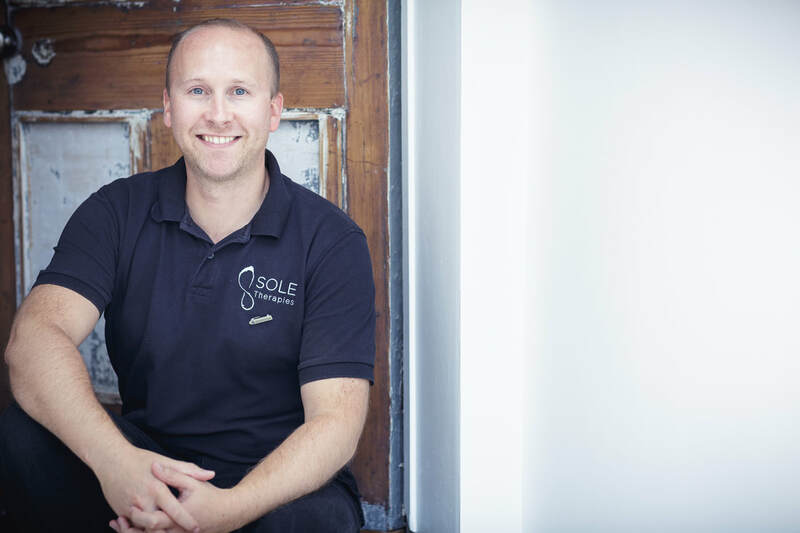 Having taught the Level 3 Diploma in Reflexology for many years, Steven now focuses on providing treatments in his popular private clinic at his home in Cheltenham. Steven blends his own, natural creams to use with his clients, including a foot cream, face cream and hand cream. Most recently, Steven launched Menomagic, an organic, paraben and sulphate free cream with essential oils to help alleviate hot flushes in the menopause. To find out more about this, please visit the website: www.menomagic.co.uk. The cream can be purchased online via the Menomagic website, or at your appointment for a treatment. Steven is also a trained Psychologist with a long interest in the benefits of complementary therapies, particularly Reflexology. He is a member of the Association of Reflexologists and also runs and hosts CPD courses for qualified Reflexologists, which includes a Hot Stone Reflexology course. ​In 2018, Steven embarked on offering Corporate Reflexology. Please click on the Corporate Reflexology tab above to learn more about the benefits of Reflexology for your staff. It is the aim of Sole Therapies to provide enjoyable, informative and caring treatments in a relaxing, professional environment.